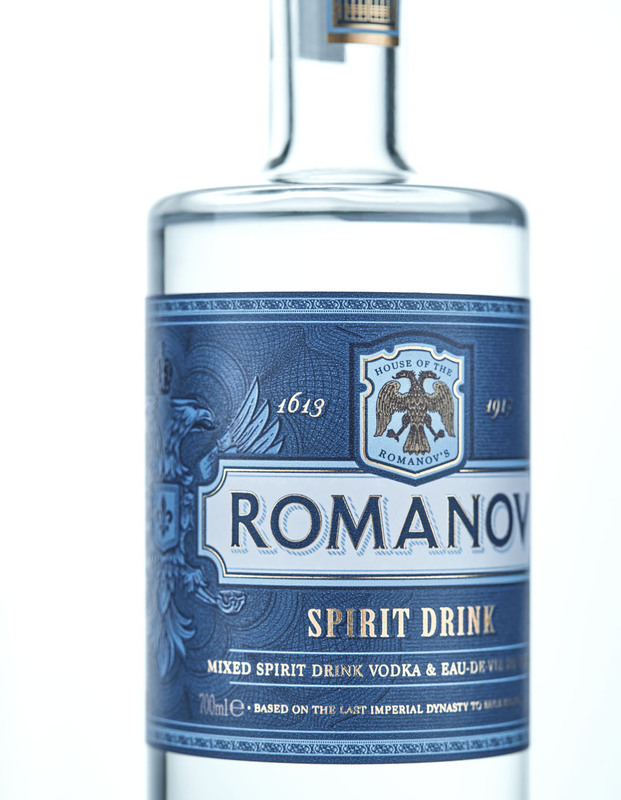 Romanov Dynasty Edition vodka is the second new product development created by Cartils packaging design for premium spirits producer, Ellustria. 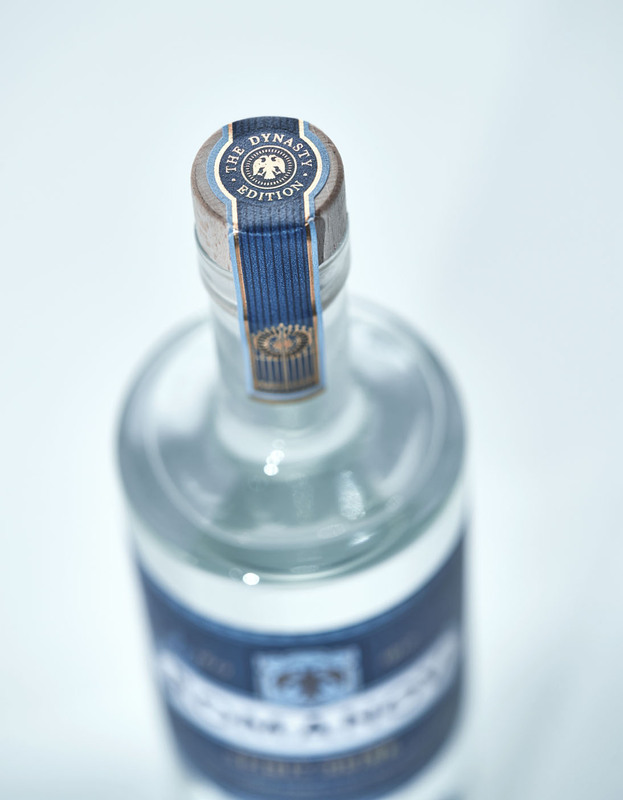 Romanov Dynasty Edition celebrates two great cultures and their interwoven history – those of Russia and France. 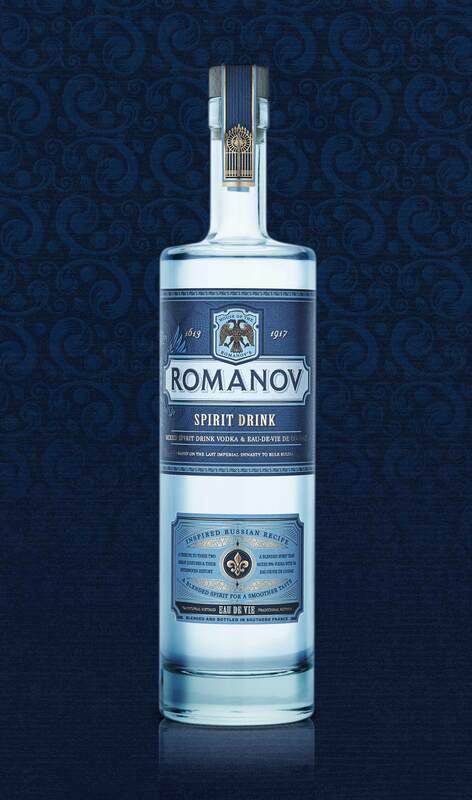 The Romanovs were the imperial Russian dynasty for over 300 years, known for their power, wealth and frivelous nature. The Russian nobility spent much of their time holidaying in France, most notably Paris and the Riviera, where they were known for their opulent celebrations that would carry on long into the night. 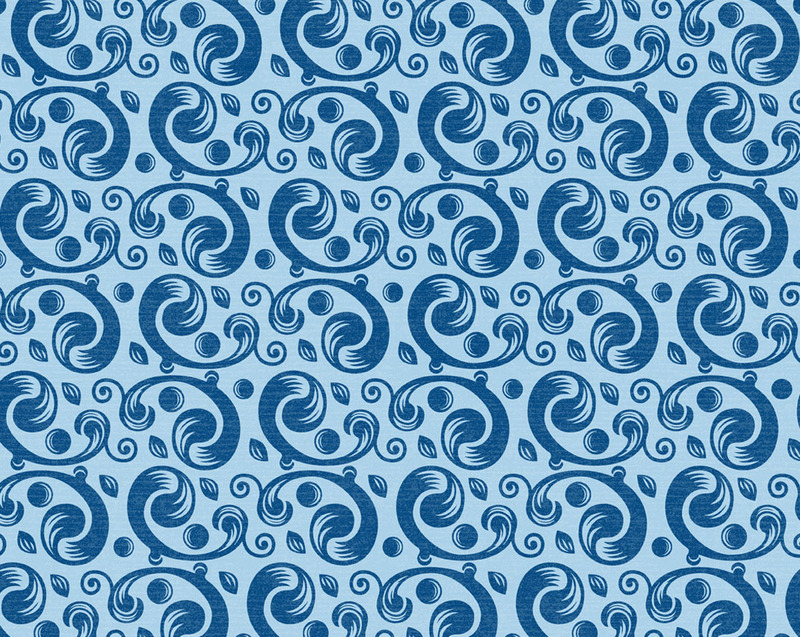 They remained firm fixtures in high society, frequenting the finest bars, hotels, restaurants and cabarets. Thanks to their being tall, handsome and overly generous, they were warmly welcomed with open arms wherever they went. 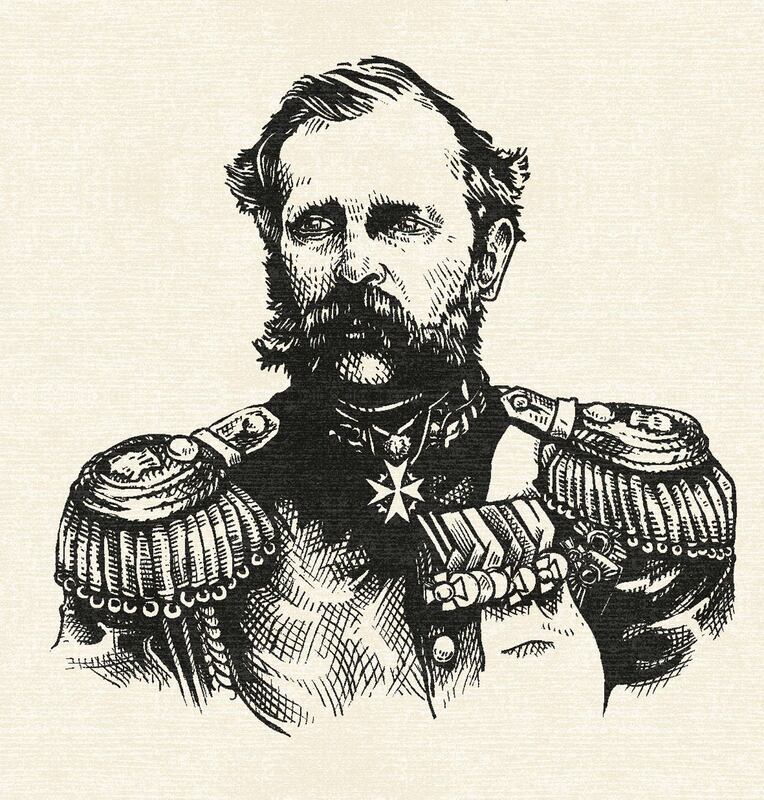 Their antics were such that the French expression “tour of the Grand Dukes” (“faire la tournée des Grands Ducs” en Français) came into existence to describe the way in which the Russian Royalty celebrated. 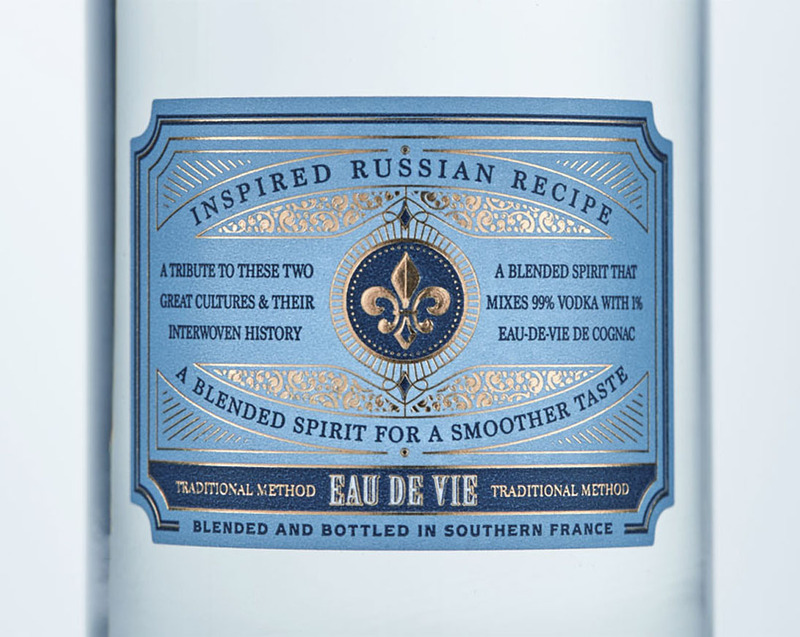 We wanted our design to embrace both heritages, be it with the iconic double-headed Russian eagle to the beautiful French fleur-de-lis. 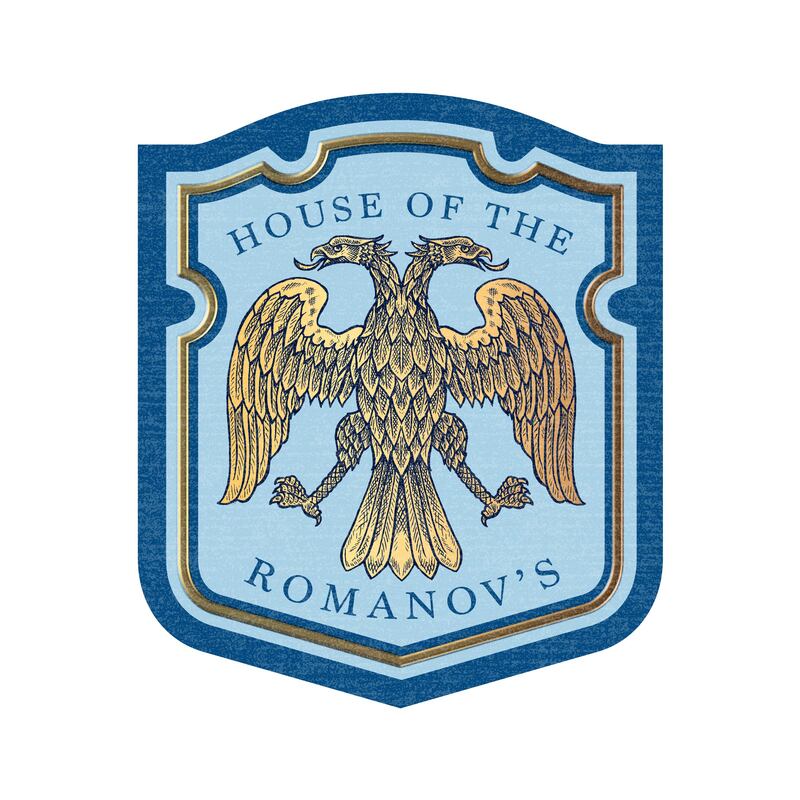 Romanov Dynasty Edition has been crafted to with plenty of details and storytelling elements to keep in touch with it’s rich history.